A picture paints a thousand words. 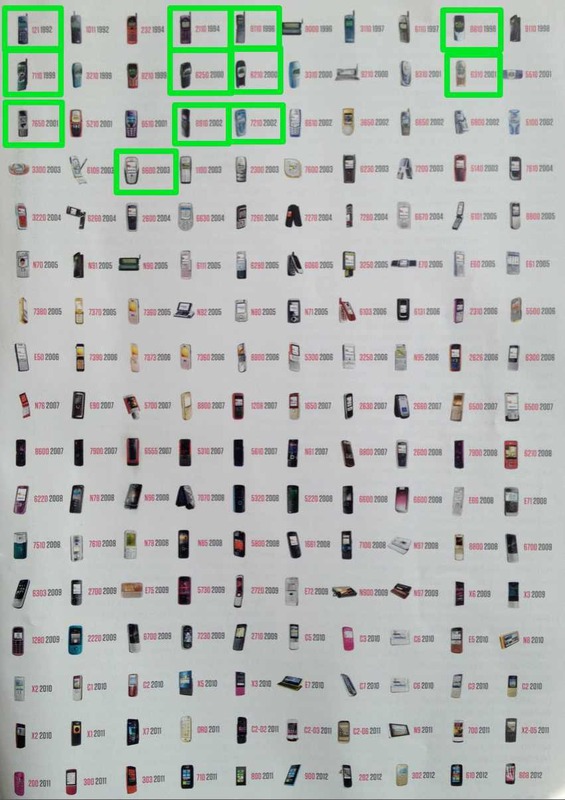 And here's a picture of a thousand phones - from an interesting Wired article on Nokia. One word leaps to mind though when I look at the picture - #fail. The phones highlighted in green are the ones I used to own. 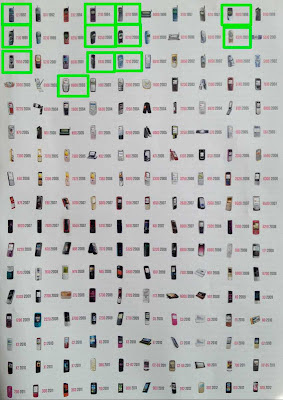 From 1992 to 2003, I owned a dozen Nokias. From 2003 to 2012, precisely none. Over a ten year period when their portfolio roughly quadrupled in size (just from this picture), they sold none to me. And they still aren't selling to me. On a day when they announce a further 10,000 job losses - bringing the total to 40,000 - as well as the sale of 90% of Vertu (see my Prescription), it's sad to look back and see a company that once dominated the market continuing to fail. Nokia's own Kodak moment continues on a very slow exposure (note: I still believe Nokia will survive, propped up by Microsoft's absolute need for a partner in mobile but there is still plenty of trouble ahead). "propped up by Microsoft's absolute need for a partner in mobile" - even with motorola? I don't follow. Google bought Motorola. Motorola made a bet on Android, anyway, some time before that. I don't see Motorola playing with Microsoft - now that the Google deal is done, I see Google producing its own phones again. Did I miss something that you saw?